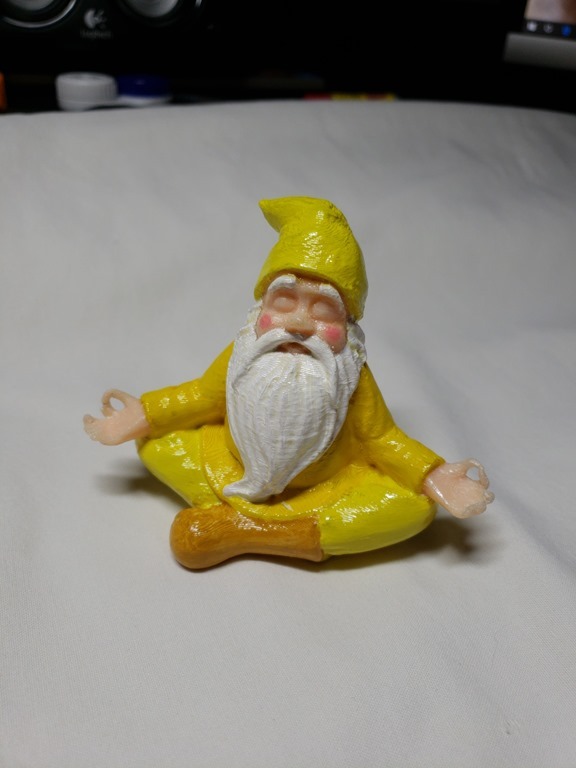 Yep another garden gnome I 3d printed and painted, this one is a zen or meditating garden gnome.. 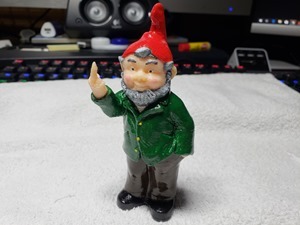 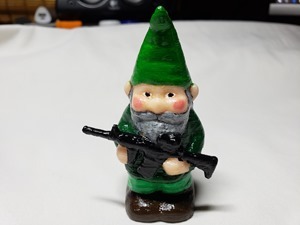 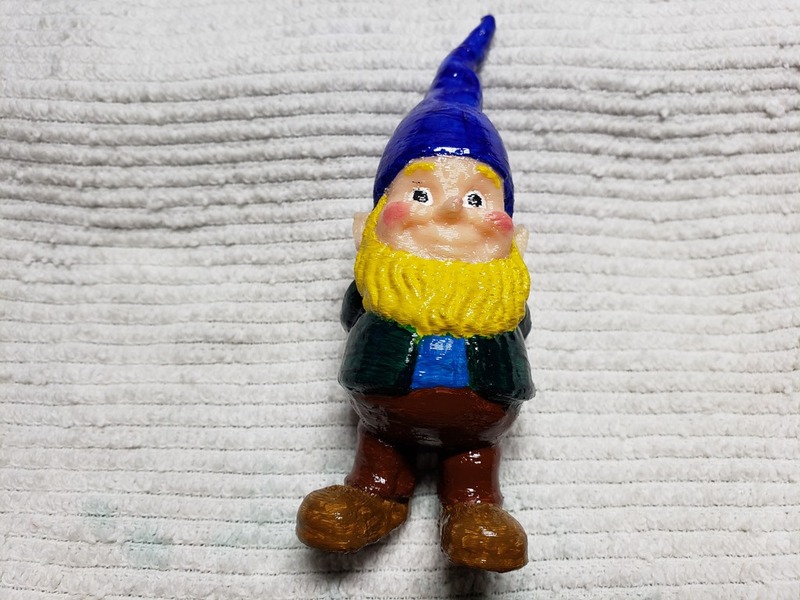 So I finally finished my rude garden gnome, took me a while as my hands don’t like to cooperate with me, but it’s now painted and clear coated! Came out nice I think. 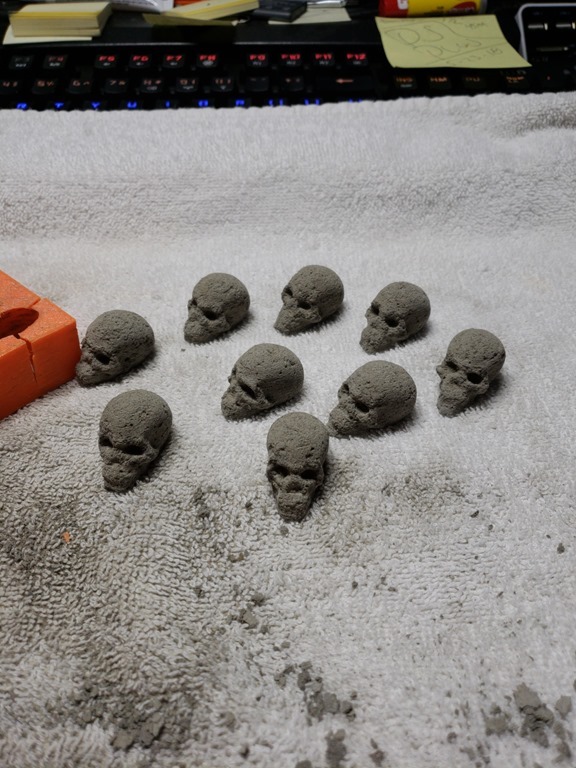 So it took a lot of work but I reversed a skull mold I found on Thingiverse. 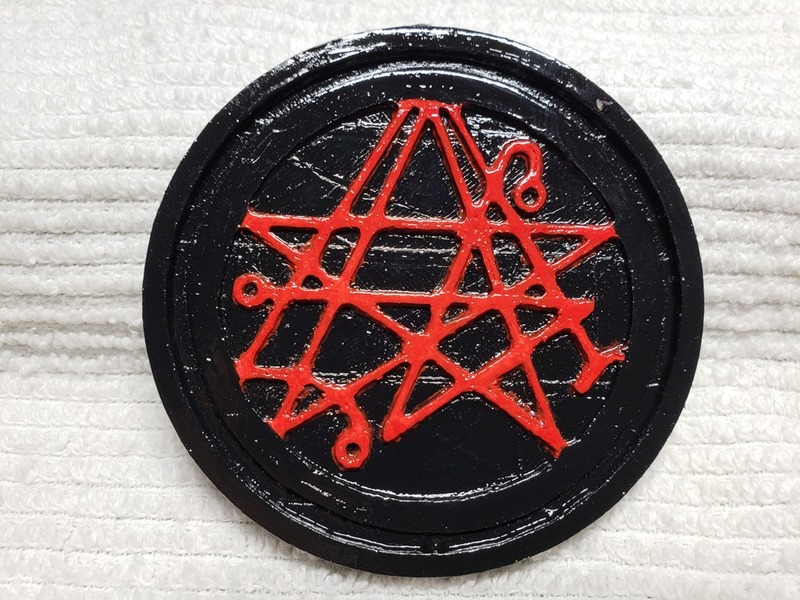 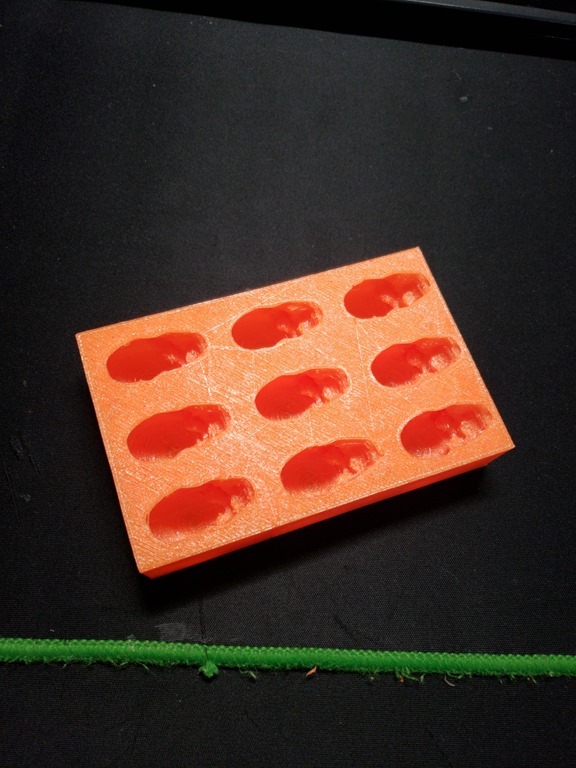 It was to be printed to make a mold of it so I had to reverse it to make it fillable. 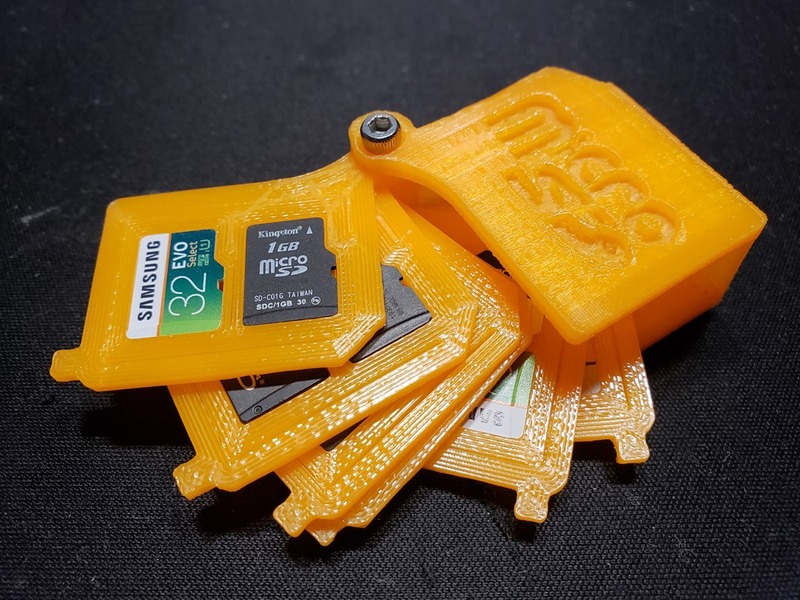 I printed it in TPU flexible filament and it worked for the most part. 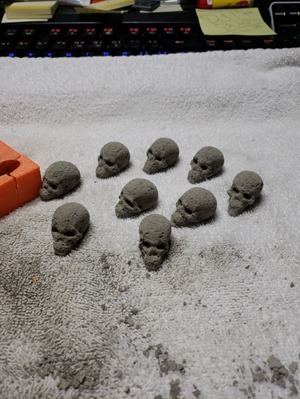 Here’s the skulls, I used mortar to fill the mold but I basically had to destroy the mold to get all of them out. Most of them came out by bending the mold but some didn’t. I’m thinking to print single rows of skulls in the TPU and they should be easier to get out.